Some say that an equal world is a utopian dream. Many say that women already have a ton of privileges that give us power over men. Almost everyone who isn’t aware of the true meaning of feminism (or is aware and chooses to ignore it) believes it to be a movement to quash patriarchy and institute matriarchy, to fight misogyny and replace it with misandry and finally, trample over men’s rights to put women on a higher footing. We say, educate yourself. Educate yourself about everything feminism stands for, question yourself about the problems feminism points at and then understand the need for equality, the need for feminism. 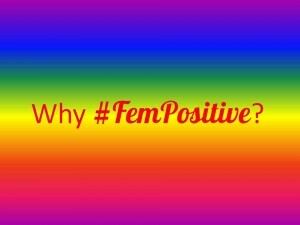 FemPositive as a social and educational movement aims to assist you in understanding the bare nature of feminism, to help you delve deeper than the myths of the so called bra burning, man hating feminism and understand its true rationale and purpose. Feminism needs more than celebrity affirmations or pledges by magazines that for years didn’t look beyond their interests but now suddenly want a piece of feminism because a popular personality supports it and it’s “cool”. Feminism needs everyone’s voices to be heard, irrespective of where they come from, their colour, gender and sexual orientation. It’s great that popular personalities want to support feminism; however, if their voices end up deafening out the voices of everyone else, it’s unfair. When these voices are in the headlines next to the “X Celebrity declares herself a feminist” or “Y celebrity says they don’t need feminism. WTF!” we’ll call it inclusive feminism. Because a movement can’t be built while we’re tearing ourselves down. Feminism of all kinds from everywhere is real and needed, let’s not discount the voices of any people. 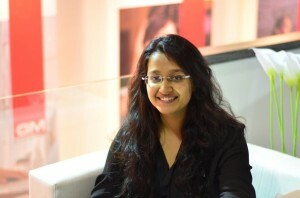 Feminism sends a simple message with plain aims; that of equality for all and abolition of discrimination, bias, violence on the basis of one’s gender, colour or sexual orientation. 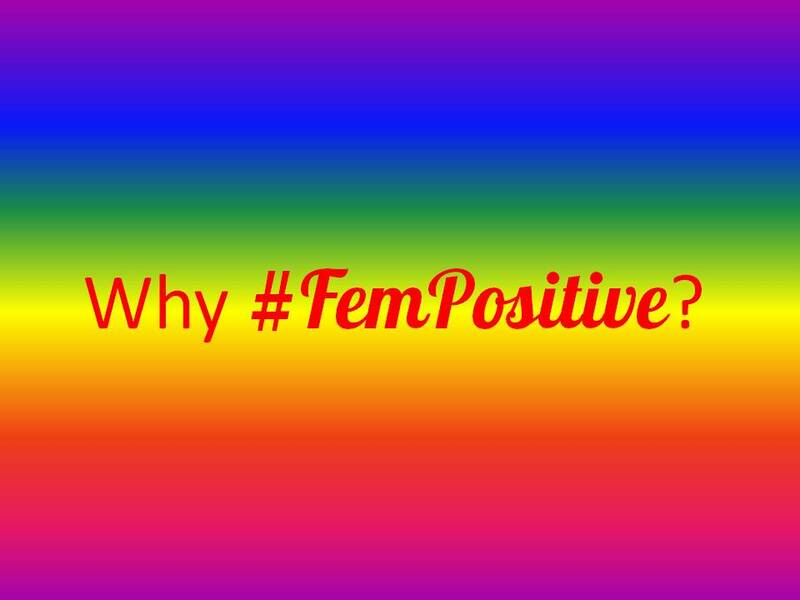 FemPositive embodies two concepts, that of feminism and positivity. The world has contributed enough to the negativity surrounding feminism, so we want to do the exact opposite. We are a small vessel of positive feminism, aiming only to support all the millions of feminists around the world by echoing their message and perhaps enhancing it. We aim to question the status quo and debate on the need for and modes of change. We will strive to educate children and adults alike about the perils of rigid gender constructs that have done more to destroy lives and perpetuate gender violence than help anyone and advocate for the need for an inclusive, liberal society. Everywhere that feminism has helped lives and brought about positive change, they were results of collective efforts. So join us, join us in this struggle for we need every single person to believe in equality, without which, our goals could never translate into reality.